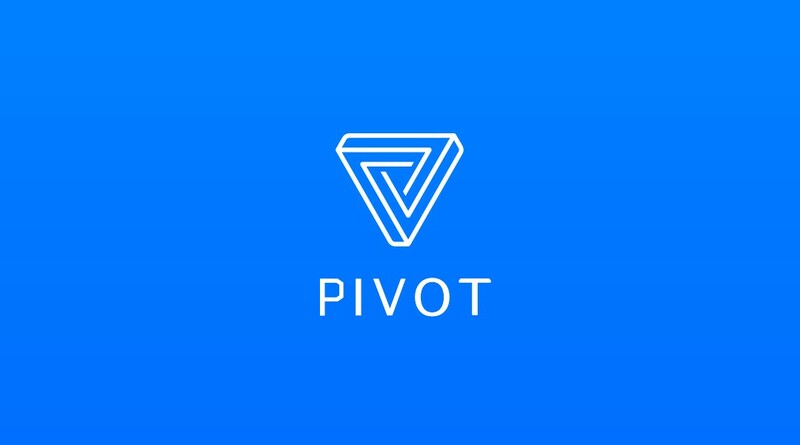 Pivot is a community app for cryptocurrency investors and its is funded by many famous cryptocurrency website like binance and others. Now its giving big chance to earn bitcoin by refer friends and reading posts to attract user to use the app till 27th Sep only.On refer friend and reading posts it give you power points and based on power points you get bitcoin in next 1-2 day in app. 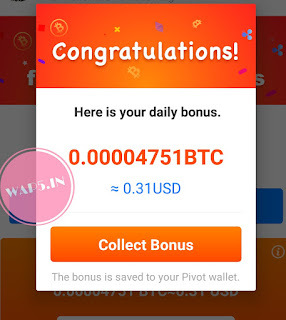 There is fix bitcoin per day like today 4 bitcoin and they divide bitcoin balance equally according to power earned by all users. More power means more bitcoin you get in next 1-2 day. 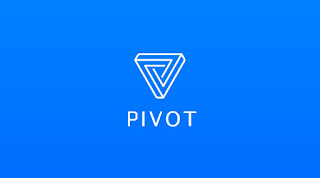 Note: App is verified now. 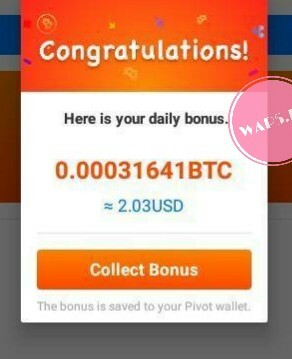 We got BTC today. 3.Sign in using your google id that is login in your mobile. 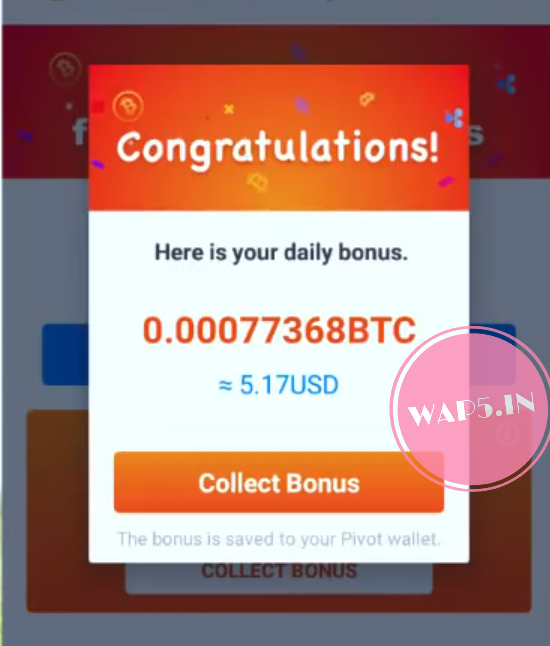 4.Now click on Download app and download it. 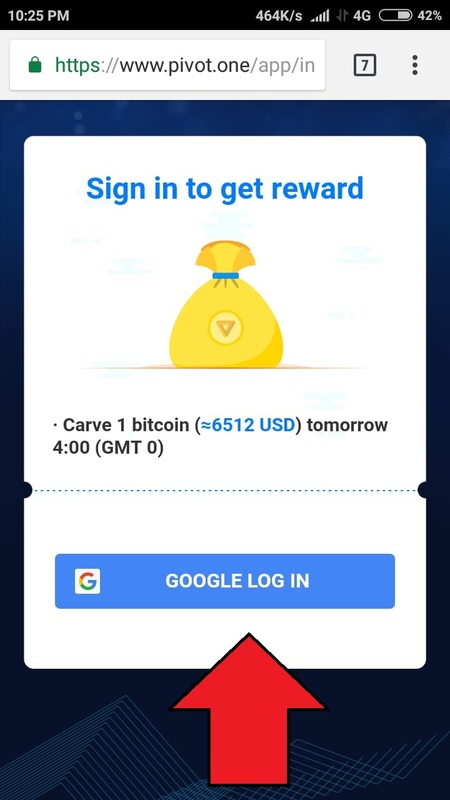 5.Open app and click on login and click on google id option. 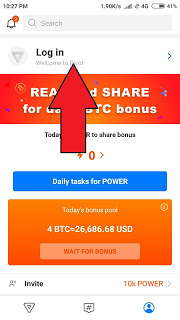 How to Earn Power ? 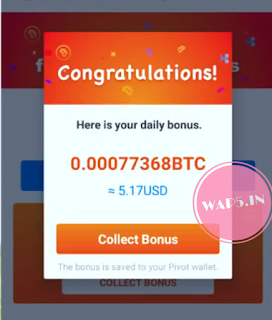 1.Refer friend and get 10,000 power after friend login on app + 10% earning of your friends power. 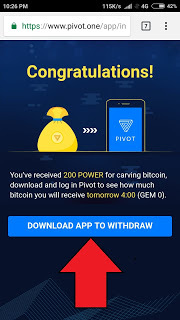 2.Read posts and get 200 power on each. 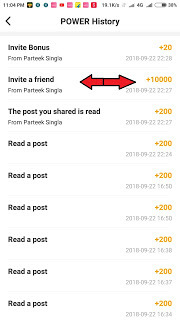 Max 4000 power per day by reading posts. 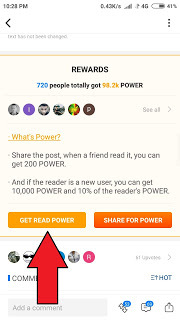 3.200 power when someone read your shared posts. They say 10,000 power can be equally around $1 in post but it can be less. 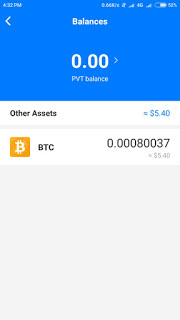 I have no idea whats balance will be for power so just try it and I will update after got any bitcoin balance instantly. 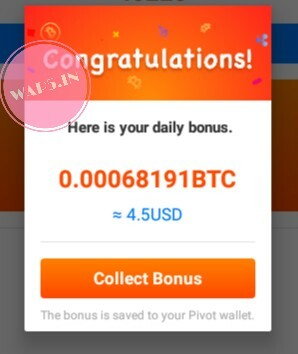 How to withdraw Bitcoin ? 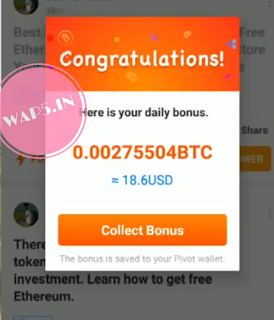 2.On next day they make your power zero and give you some balance as bitcoin. 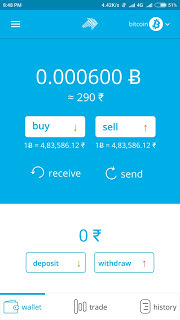 Click on wallet to check balance after 1 day.Below is payment proof of mine. 3.Withdraw BTC in your BTC address like on zebpay or koinex etc or any other.Minimum withdraw BTC is 0.0006 (around $4 doller).